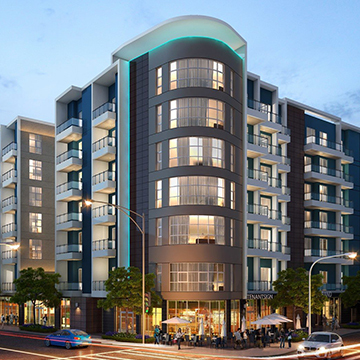 Explore….Entertain……Experience…...E on Grand South Park, Los Angeles CA luxury apartments. Featuring studios, one, and two bedroom apartments for rent, you can be sure to find the floor plan to suit your needs. 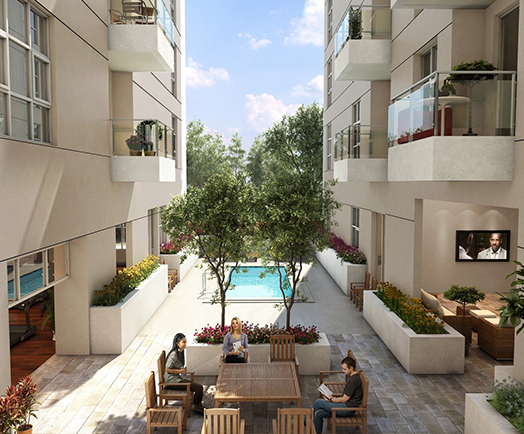 Our pet-friendly community offers the best in luxury living with the most exceptional amenities, including, a Starbucks on site, outdoor entertainment lounge, fitness center, a sky terrace, central A/C and more. Be one of the firsts to embrace the enticing E on Grand living experience. Enjoy everything our prime location has to offer including our proximity to dining, shopping, the Staples Center and more. 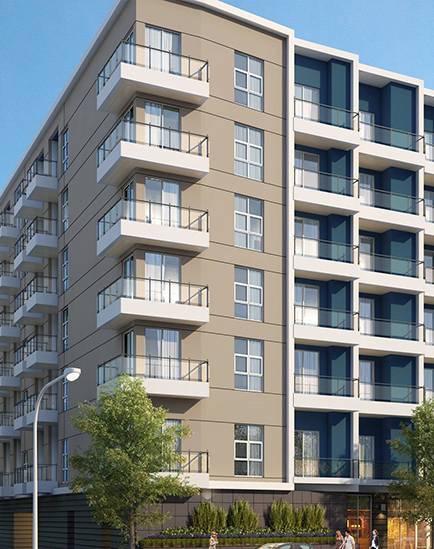 Call us today to schedule a tour of our apartments in South Park, Los Angeles for rent!